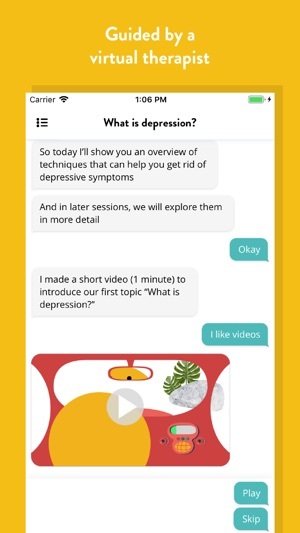 Your personal guide to help you understand, treat & prevent depression and improve your mental health. 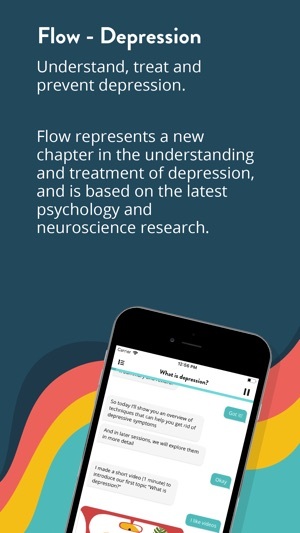 Flow represents a new chapter in the understanding and treatment of depression, based on the latest psychology and neuroscience research. Physically exercising to reduce and prevent depression has been shown to have a similar effect to antidepressant medication. Flow will tell you what kinds of exercise are most beneficial and what is the most optimal “dose”. Managing stress is one of the most important things you can do. Meditation is practised by many people around the world as a mental “exercise” for the brain. 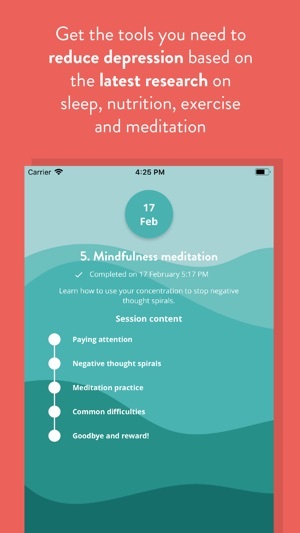 Flow will give you concrete exercises to follow but also show you the neurological basis of why meditation is good for managing stress in your everyday life. Did you know that sleeping for only six hours each night for two nights in a row is equivalent to being continuously awake for 24 hours? Flow will educate you on sleep hygiene, why we sleep and why sleeping is one of four important pillars for overcoming depression. The nutrition sessions will advise and encourage you to eat in a way that science has proven reduces inflammation in the brain, thereby alleviating depression. Spoiler alert: sugar is one of the big villains. Also includes a depression test. 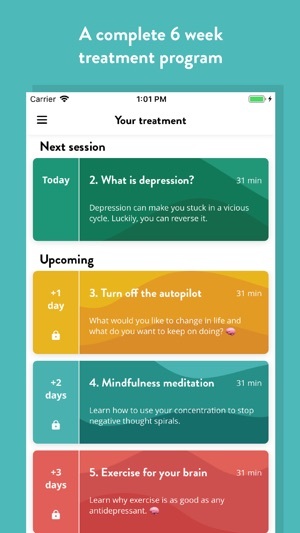 The most complete app for depression treatment has just become even better! In this release we have added additional content and made several bug fixes and improvements. - You can now tap on image to make them larger. 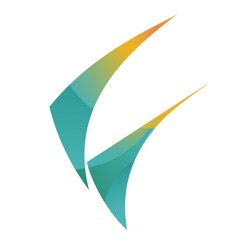 - Videos can be rotated to make them larger. 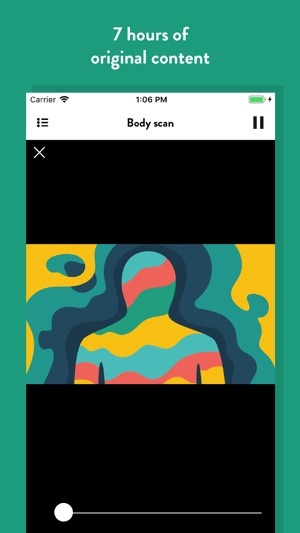 The app seems to be well designed and the program seems to have potential. Some of the games instructions are partially in a different language, but they’re still playable. The app crashes in between the rounds of the games. The concept itself is worth it though, and I will stay with it in the hope of the app developing a little more. Love what this app is about but it crashes every 2 minutes or so, so you never really get anywhere. 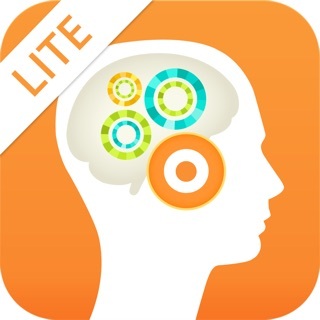 Some of the app is in English, the rest in Swedish (i believe). If the point is to induce aggravation and frustration, they nailed it. Way.to.go.